VR Power Input: 5V ~ 16V. 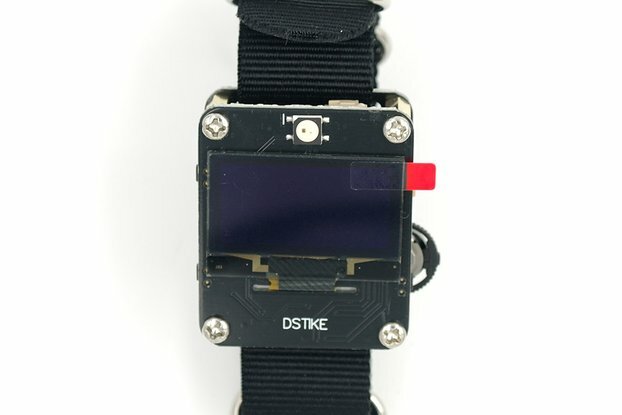 Automatically selects the power from VR or VUSB. 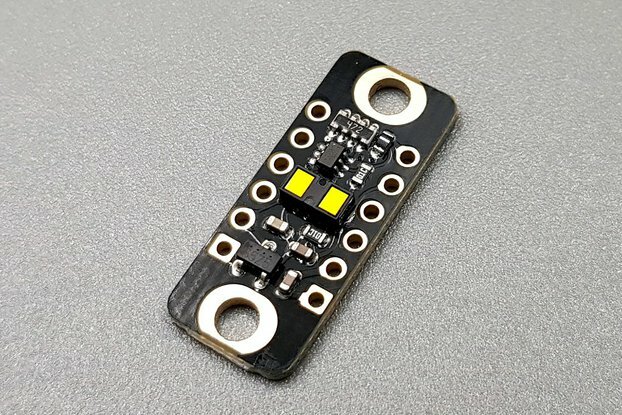 Breadboard Friendly and FTDI Basic 5V Interface. 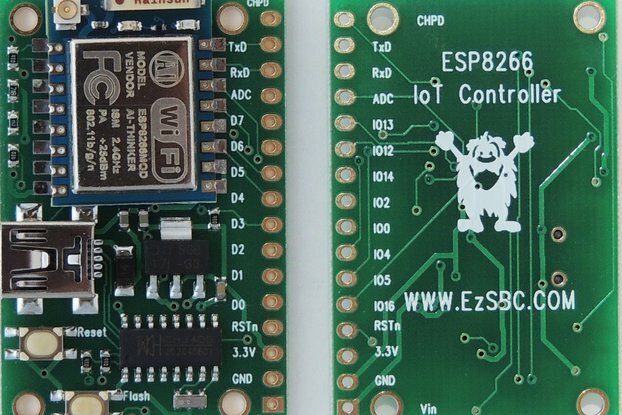 It can be used in the "4-Layer ESP8266 Wifi Module" or ESP-01 blue board(old) or black board(new). 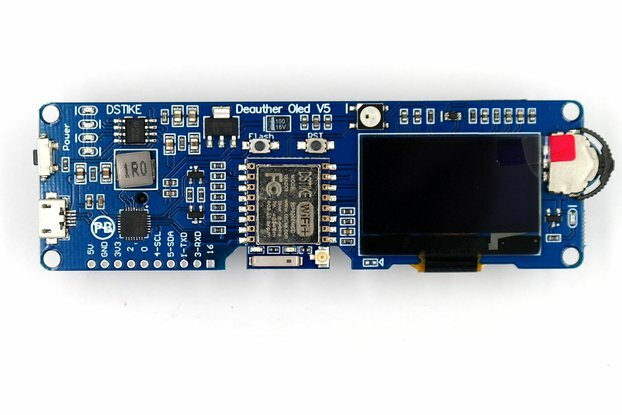 Built-in Auto-reset Function(DTR), Suitable for use in the Arduino IDE. FLASH DOWNLOAD TOOLS and any Terminal Software. 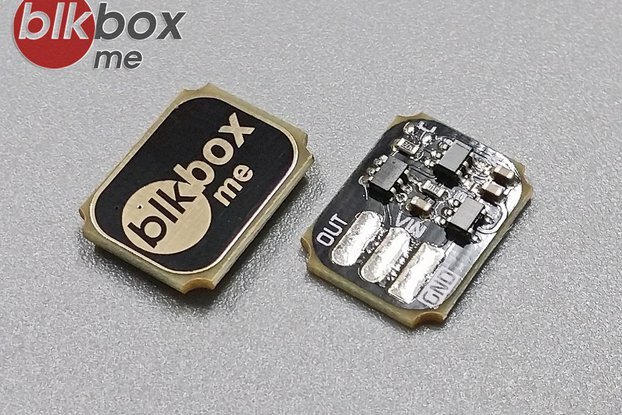 Board Size: 23 x 15 mm, 2x5 Socket only 5mm height. 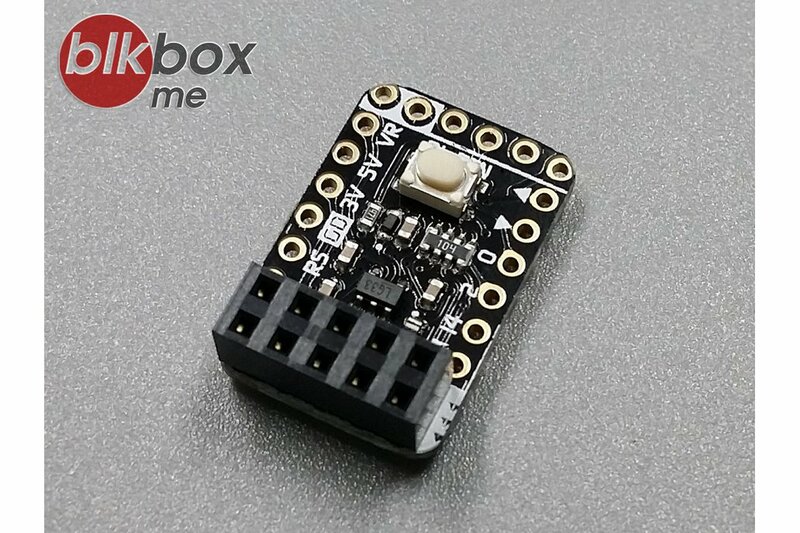 5V PIN: from USB power. 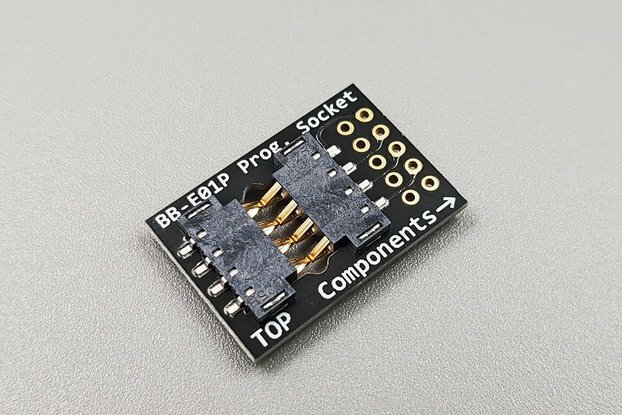 3V PIN: from on board regulator. RS PIN: RESET pin from ESP module. CP PIN: CH_PD pin from ESP module. Inward arrow: RXD pin from ESP module. Outward arrow: TXD pin from ESP module.